Tonya Nero placed 3rd in the JK Gold Classic 4k race in Augusta, KS. 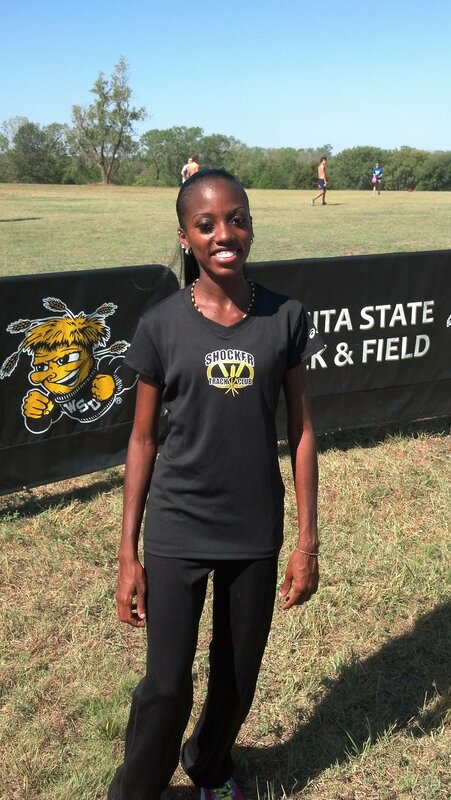 Nero’s time of 13:51.69 was 24 seconds behind Aliphine Tuliamuk-Bolton from Wichita State. Nero, who now specializes in the Marathon ran her first race in the United States since last season. 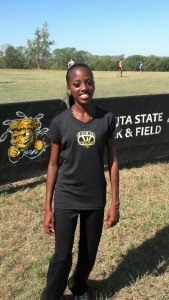 Her sister Scarla, finished 5th (14:16.20) with fellow Shocker Track Club member and middle distance runner Danielle Walker clocking 15:06.40.